The siblings attended the match without their newborn brother, Prince Louis, who was born in April. It seems that the source of the families laughter Sunday came from no other than Princess Charlotte. Kate Middleton, 36, and her older kids George, 4, and Charlotte let loose on the grounds of the Beaufort Polo Club in Gloucestershire. Okay, okay, slight exaggeration but it is refreshing to see the royal family having a day out just like anyone else. Her chestnut locks were partially pulled back by a pair of sunglasses atop her head, while a simple silver watch and her sparkling engagement ring elevated the casual weekend look. While the royal family enjoyed a relaxed afternoon, they sported more formal garb yesterday for the Trooping the Colour parade in London. Complete with a cheeky look on her face, it's clear Savannah and George have a good relationship-and one where the elder feels it her royal duty to keep George in line. 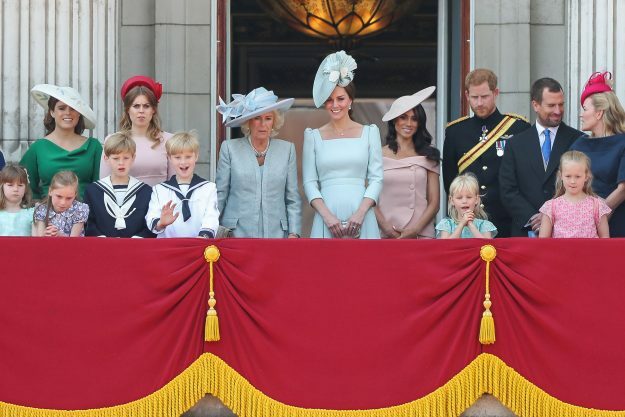 While all eyes were on Meghan making her Buckingham Palace balcony debut, it was George, Charlotte and Princess Anne's granddaughter, Savannah Phillips, who stole the show. Sitting on a grass slope together, Savannah, 7, was pictured with her arm around Charlotte. 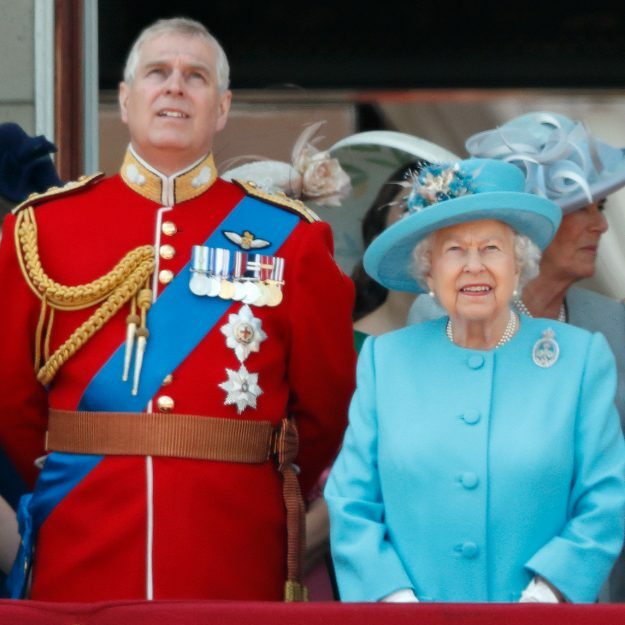 And now the young royal, three, has melted hearts again after eagle-eyed royal watchers spotted an adorable moment during Saturday's Trooping The Colour celebrations. The next time the public is likely to see Prince Louis will be at his christening later this summer.